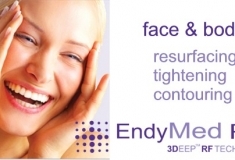 EndyMed Pro 3Deep is used to reduce wrinkles and tighten skin anywhere on your body – face, neck, abdomen, arms, legs, back, and buttocks. 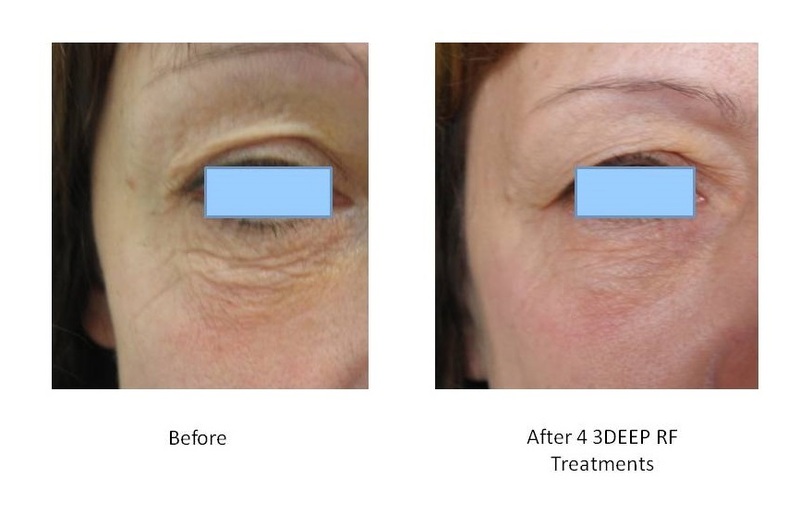 3DEEP® is a new skin treatment technology which allows your clinician to safely and comfortably deliver energy DEEP into your skin, stimulating collagen-remodeling, which restores firmness to your skin and reduces wrinkles. What Makes 3DEEP® Different from other Skin Tightening & Body Contouring Devices? 3DEEP®’s technology is based upon Multi Source Phase Controlled Radio Frequency (RF) energy. 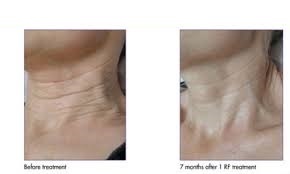 RF has intrinsic advantages over other skin tightening technologies. RF energy successfully and effectively penetrates deep into the skin regardless of skin color. 3DEEP®’s phase controlled approach allows treatments to be delivered in a predictable, controlled fashion while maintaining a comfortable temperature on the skin’s surface. What Areas can be treated with 3DEEP®? 3DEEP®® technology can tighten sagging or loose skin wherever it exists on the body. The treatment is commonly used to reduce wrinkles and firm areas of the face and neck. Other areas include chest and breasts, upper arms, thighs and buttocks. Is Treatment with 3DEEP® Technology Safe? 3DEEP® safety features ensure effective, deep heating and collagen remodeling without damage to the skin’s surface. 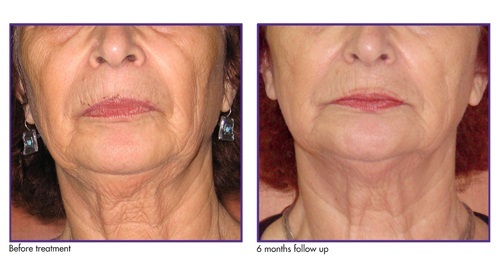 3DEEP® is non-invasive with no side effects and visible, measurable results. 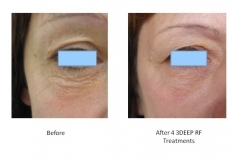 What Happens During a 3DEEP® Treatment? During the procedure, the deep skin layers are gradually heated, while the skin surface is monitored and kept at approximately 40 degrees C (warm shower temperature). Depending on the size of the treatment areas, duration of treatments will average 30 to 45 minutes. What is the Recover time Following a 3DEEP® Treatment? Following treatment, patients can resume all normal activities. Slight redness may occur around the treated area and should disappear within a few minutes to a few hours. Treatment protocols are customized to each patient. Usually a total of 6 treatments spaced every 1 to 2 weeks are recommended for optimal results in the face and neck and a series of 8 treatments for other areas. For more severe skin laxity, an additional 1 to 3 treatments may be recommended. You can expect to see improvement in your skin following the second treatment, with continuing improvement as the treatment course progresses. 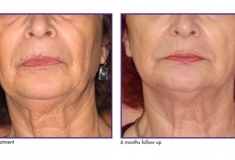 As healthy new collagen is formed, tighter skin will become visibly noticeable. Gradual improvements will continue beyond your last treatment. How can I Purchase Treatments? The reason we sell packages for your initial series of treatments, is that many people will do 1 or 2 treatments and be dissatisfied because they are not allowing the amount of time necessary for the body to regenerate new tissue and then they quit. Not only have they wasted their money but then they believe the process doesn’t work, when in fact it does. Once you have gone through the initial series of treatments we will make a recommendation for maintenance. Maintenance treatments can be paid one treatment at a time.